Do you like Jelly Madness? Share it with your friends. 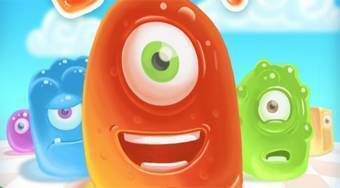 Jelly Madness - Remove from the board the determined number of gelatinous creatures of definite color.